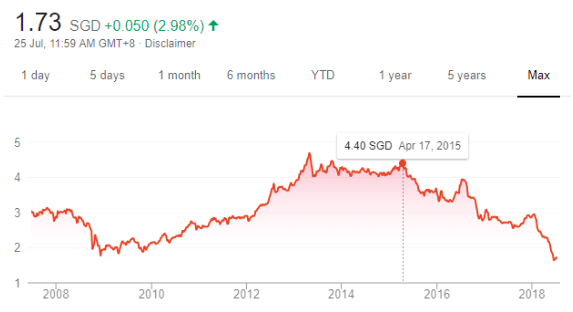 Today, as of 13 August 2018, Starhub Ltd is trading at S$ 1.70 a share, some 60% decline from S$ 4.40 recorded on 17 April 2015. 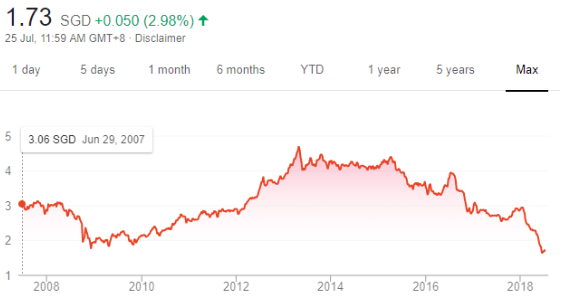 Should I get into Starhub Ltd as its stock price is at its lowest? Should I avoid getting into it? Should I keep holding onto it if I’m its shareholder? In my previous article, I wrote on Maybank and had explained that a drop in stock price is a welcoming sight to investors. It enables investors to buy more shares at lower prices, thus, boosting both capital growth and dividend yields from the same stock. This works provided if the stock is of sound quality. As such, a post-mortem is needful to determine the cause of the reduction in the stock price of Starhub Ltd. 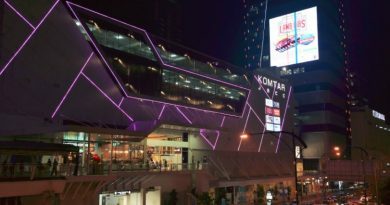 If it remains fundamentally solid with a clear plan for future growth, we would re-evaluate its investment potential based on its current price, which is S$ 1.73 a share. 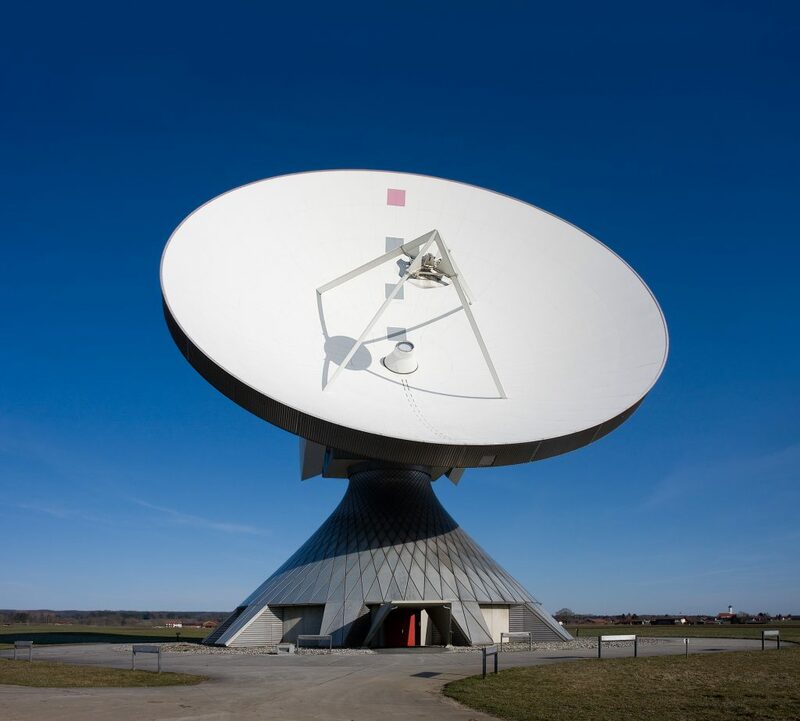 Therefore, here are 7 key things which you need to know about Starhub Ltd before you invest. Here is a great tip that I use to assess the cause of a decline in stock price. 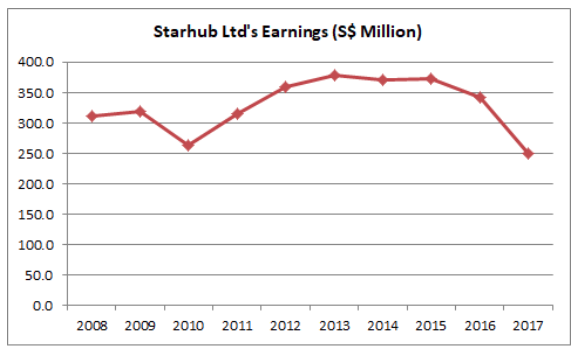 I’ll first compile the earnings figures of Starhub Ltd, plot a graph and compare it with its long-term stock price performances. Starhub Ltd’s stock prices moved in tandem with its earnings. Starhub Ltd’s recent fall in stock price is in line with a fall in profits. An investor is not one who speculates future events. Instead, I believe we can dig credible information from official sources as a guide to better understand a stock’s future prospects. It expects 1% – 3% decline in 2018 revenue from 2017 revenue. It expects service EBITDA* to maintain at 27% – 29% in 2018. It intends to maintain dividend payouts at 4 cents per quarter. EBITDA* is Earnings before interest, taxes, depreciation, and amortization. As revealed by the board, Starhub Ltd targets to maintain both revenues and margins at levels achieved in previous years. It is not projecting growth in its financial results for 2018. Phase 1: 51.0% shareholdings on 26 May 2017. Phase 2: 29.4% shareholdings on 11 July 2017. Phase 3: 19.6% shareholdings to be completed by Q1 2020. Hence, Starhub Ltd now owns 80.4% shareholdings of Accel, a cybersecurity firm that offers security solutions, consulting, and managed security services to a wide range of local and international clients, which includes government agencies. Upon acquisition, Starhub Ltd intends to grow its internal research & development abilities of its Cyber Security Centre of Excellence (COE) to develop and localized advanced cyber security solutions. Hence, Starhub Ltd now owns 65% shareholdings of D’Crypt. Established in 2000, D’Crypt’s largest project to-date is the d’CryptorZE, the computational & security core in the Electronic Road Pricing (ERP) In-Vehicle Unit. D’Crypt has a world-class engineering team and a multi-discipline R&D lab with a strong track record of producing products which include Encrypted Communications, High-Performance Computing, Secure Internet of Things (IoT), and Vulnerability and Threat analysis. These would help Starhub Ltd to develop new intellectual property and products for its enterprise business. As of 31 December 2017, MM2 Asia Ltd Starhub has 9.8% shareholdings in MM2 Asia Ltd, up from its initial holdings of 8.8% in June 2016. It is a leading content & media company that is well-known for films such as Ah Boys to Men sequels. Presently, MM2 Asia Ltd is worth S$ 471.93 million in market capitalization (based on S$ 0.45 a share). As such, Starhub Ltd’s stakes in MM2 Asia Ltd is worth S$ 46.2 million, a small figure relative to its asset size. As at 31 March 2018, Starhub Ltd has reported to has non-current liabilities amounting to S$ 1.02 billion. Its debt-to-equity ratio is 156%. Despite being highly-geared, Starhub Ltd has the capability to pay off its total non-current liabilities easily as it made over S$ 500 million in operating cash flows per annum over the last 10 years. #8: What’s my Dividend Yields? Starhub Ltd intends to maintain dividend payouts at 4 cents a quarter. Thus, it would pay out 16 cents a year in dividends if it is successful. Based on the stock price of S$ 1.73 a share, Starhub Ltd’s dividend yield works out to be 9.25% a year, indeed, a rare sight in the modern world of stock investing today. Starhub Ltd has maintained a healthy balance sheet and huge customer base where it would derive recurring income from in the future. Clearly, the sharp fall in stock prices had given investors an opportunity to grab it and instantly enjoy a dividend yield of 9.25% per annum. On the flip side, the board revealed to investors that growth remains a major challenge to Starhub Ltd as a reduction in sales is expected for 2018. 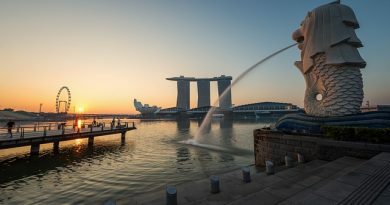 Moving ahead, Singapore will be welcoming TPG as the nation’s 4th mobile network operator. 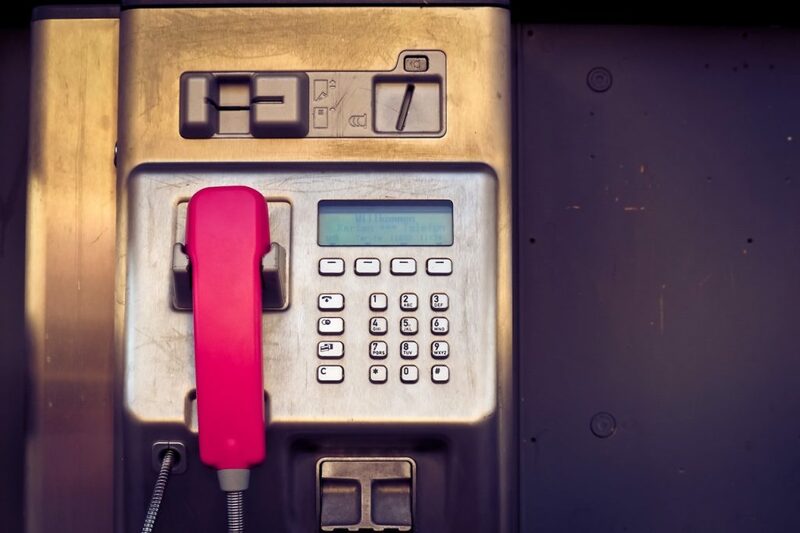 TPG is the 2nd largest fixed operator in Australia and plans to roll out its services in December 2018. It also budgets S$ 200-300 million for the next 2 years on capital expenditures to fight for market share in the nation’s mobile industry. 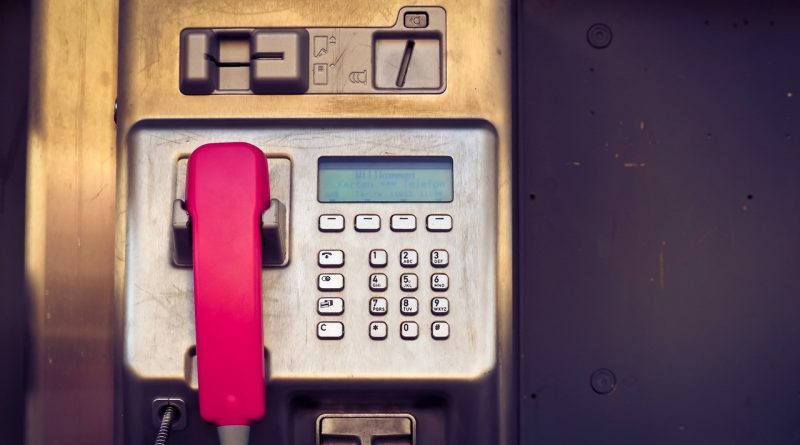 So, competition is heating up for supremacy in Singapore’s telecommunication industry. Question: is Starhub a good investment? Is 9.25% dividend yield attractive enough to you to buy Starhub? Is Starhub ideal to be included in your portfolio? Is Starhub winning mobile users (market share) in Singapore? Is Starhub able to reinvent itself to stay profitable in the future? If you are undecided, please do some soul searching before making your next investment decision. We have edited the spelling error.